Women's Soccer, Lacrosse and Softball. 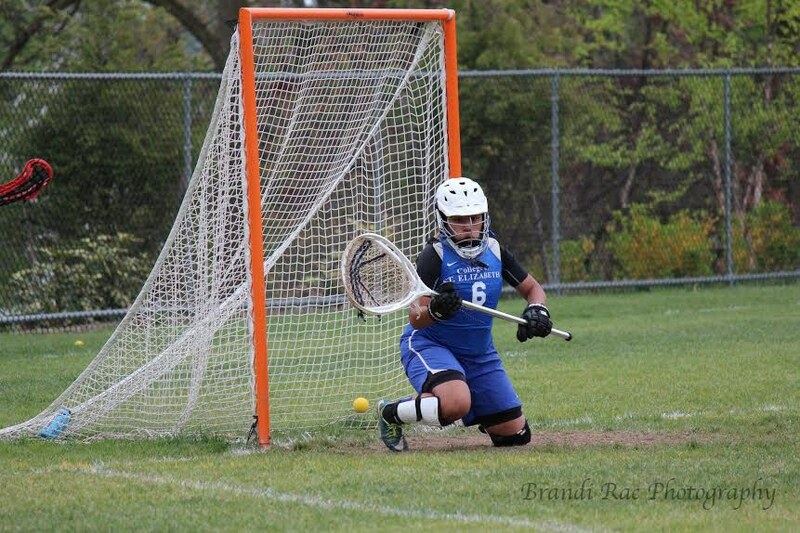 Junior, Maria Trujillo, making a save as goalie for the CSE women's lacrosse team. 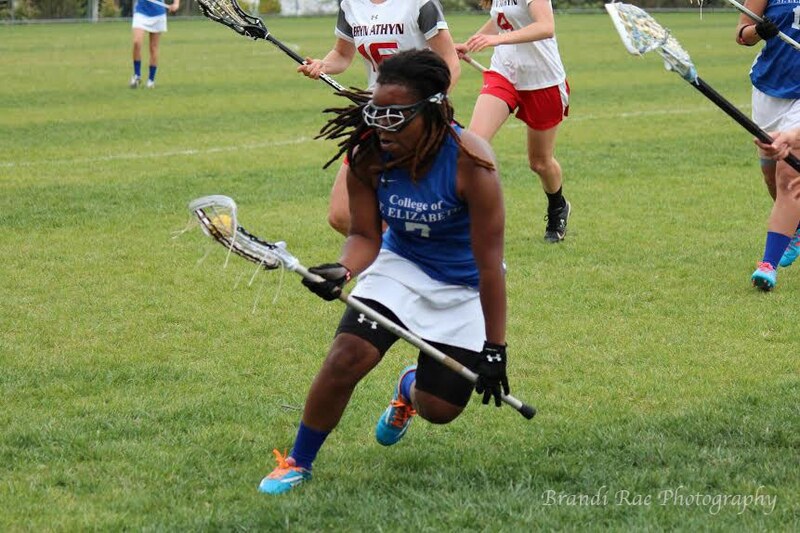 Senior, Shervonne Gittens, running the ball up the field for CSE's women's lacrosse team. 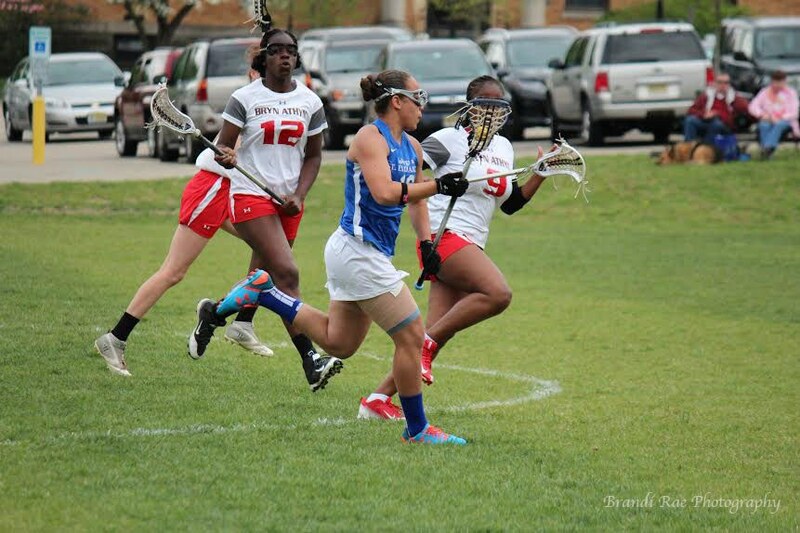 Senior, Nicole Marrero, running the ball up the field through two defenders from Bryn Athyn for the CSE women's lacrosse team. 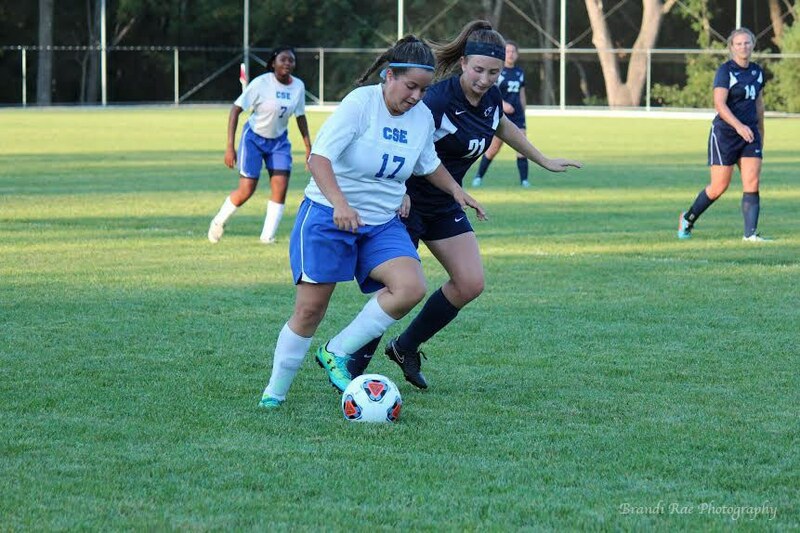 Senior, Jessica Nunez, dribbling up the field for CSE women's soccer team. 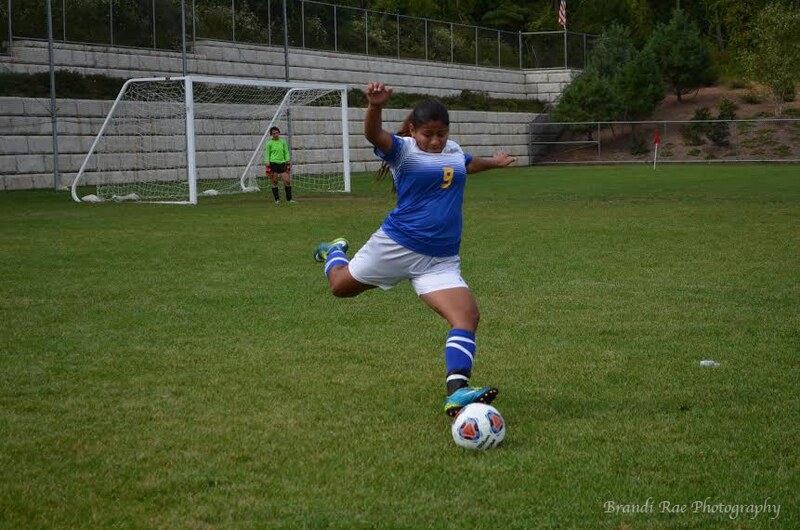 Junior, Maria Trujillo, taking a direct kick for CSE women's soccer team. 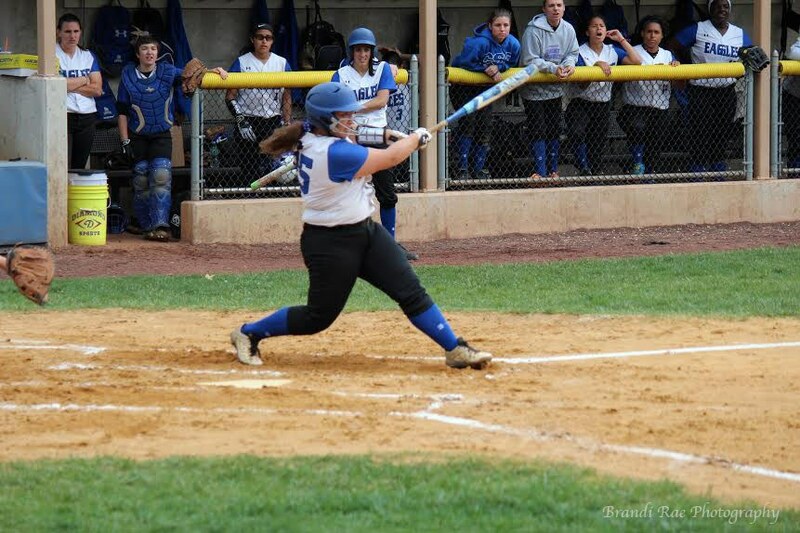 Senior, Alyssabel Garcia, finishing a swing to a good hit for CSE women's softball team. 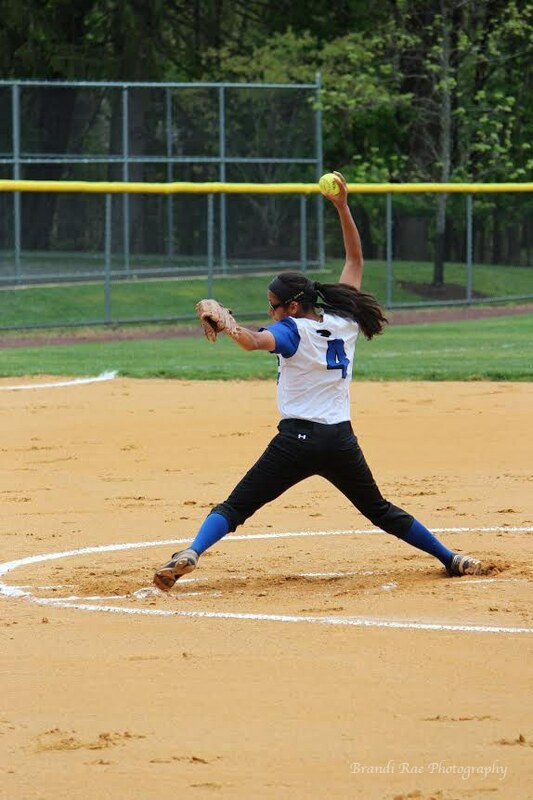 Sophomore, Marielis Alicea, pitching for CSE women's softball team.